If a student/parent of a student is responsible for securing an ad, they receive tuition credit for 60% of the cost of the ad! 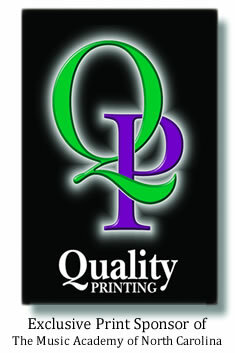 If you are a current advertiser, THANK YOU for your continued support! Please note that advertising space is not reserved until payment and ad content are received. Full payment and ad agreement must be received by May 2, 2016. 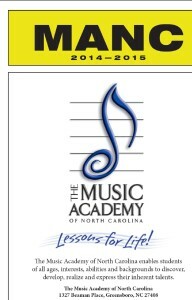 The Music Academy offers graphic design services at modest rates for playbill advertising sponsors. Please inquire about details and rates. Director of Community Engagement, Stephanie Foley Davis, at (336) 379-8748, ext. 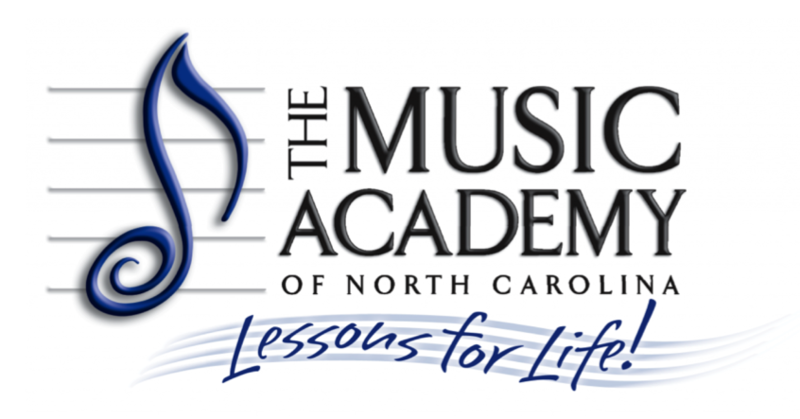 109 or sfoley_davis@musicacademync.org.